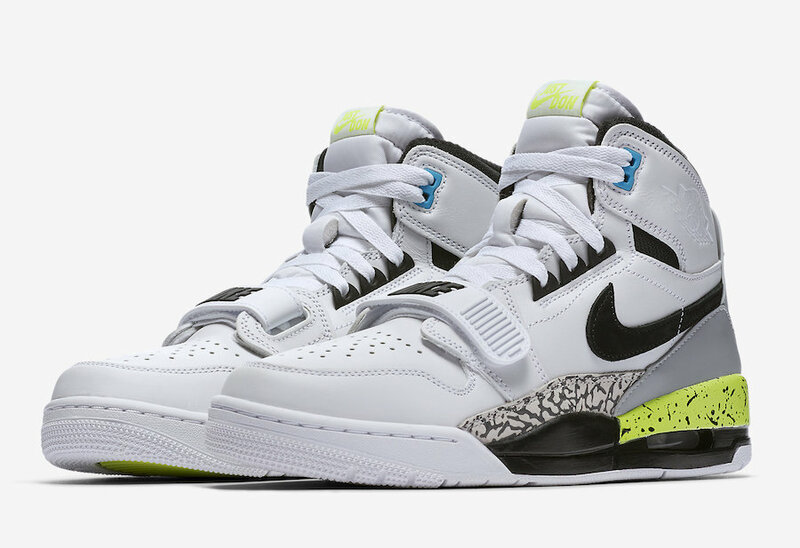 Don C’s latest collaboration with Jordan Brand, the Legacy 312, takes inspiration from Chicago and pays homage to three models worn by Michael Jordan: Air Jordan 1, Air Jordan 3 and the Nike Air Alpha Force Low. A Chicago native, Don C grew up idolizing Michael Jordan and first collaborated with Jordan Brand in 2015. Following the release of the “Storm Blue” and “Ghost Green” colorways, next up for the Jordan Legacy 312 is an upcoming “Nike Pack” that pays homage to classic Nike color palates. One pair is inspired by the “Hot Lava” Air Tech Challenge 2, another is inspired by the “Medicine Ball” Air Trainer 3. 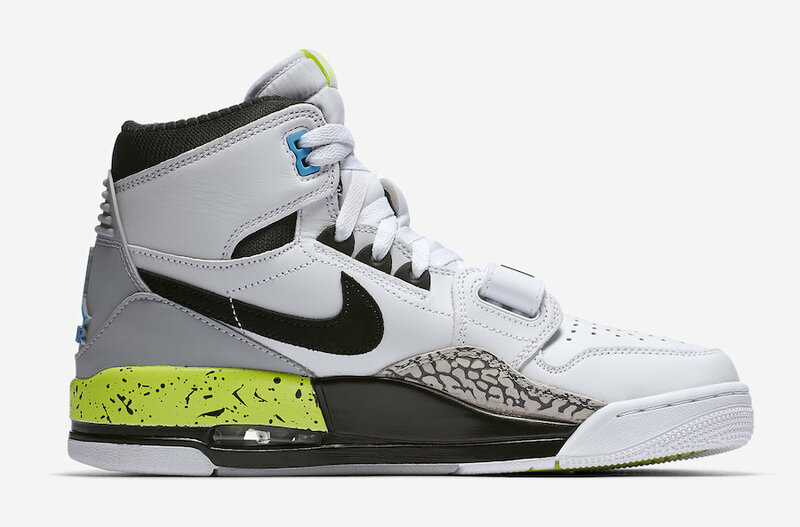 Lastly, the third pair nods to the Air Command Force that was made famous by Woody Harrelson in White Men Can’t Jump. Look for the Jordan Legacy 312 “Nike Pack” to release on August 11th at select Jordan Brand retailers and Nike.com. The retail price tag is set at $160 USD each. UPDATE: Nike releases official photos of all three Jordan Legacy 312 colorways that will be releasing on August 11th.